Carry all your necessities in one convenient place! 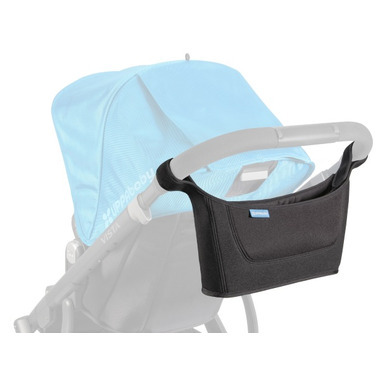 This UppaBaby Carry All fits all Vista and Cruz model years. I like it so much. Perfect to store my phone, keys and wallet for short stroll. I can even put a bottle (babyâ€™s or mine). 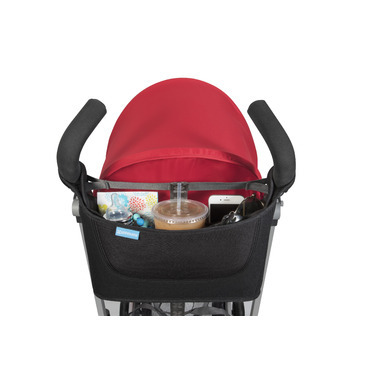 Glad uppababy finally made his type of product for their strollers, using it with a Cruz and it's great, keeps the drinks upright and a perfect zip pouch to hold your phone!